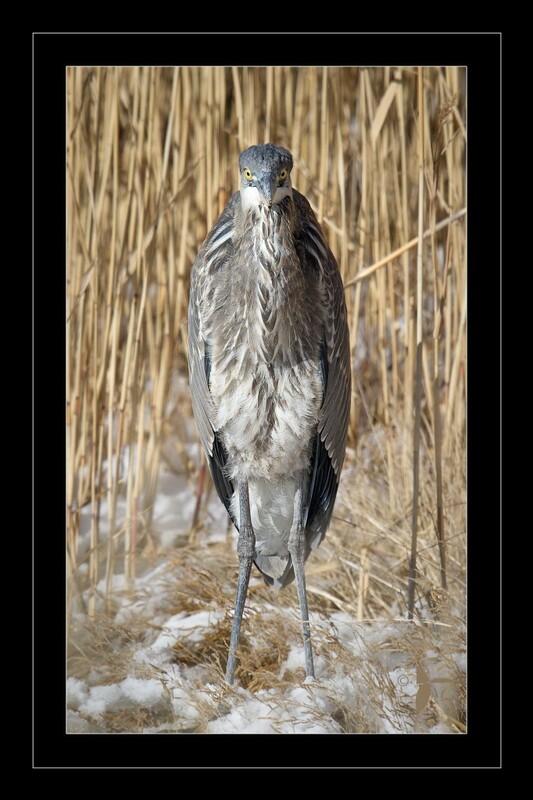 The Blue Heron is …..Funny? I never ever get tired of recording this bird. When they will allow. 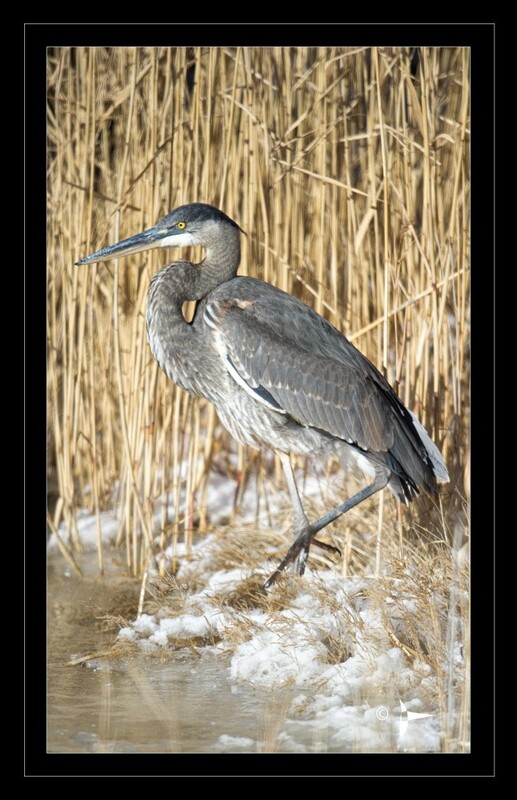 Today as I was leaving the refuge this one caught my attention. I watched him for about an hour. 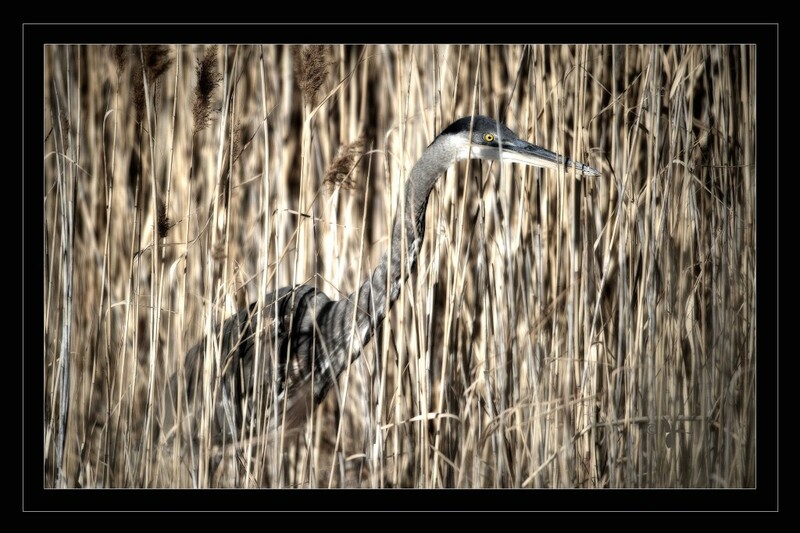 It appeared the Heron was trying to catch a mouse. Time to Catch UP! It’s Winter!!!! !